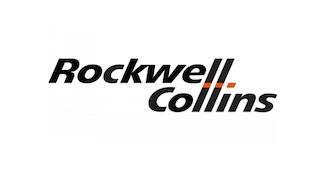 August 30, 2016 — We’re excited to announce that TRAXXALL – our award-winning aircraft maintenance tracking system – is one of the first maintenance tracking systems to integrate with Rockwell Collins’s latest version of ARINCDirect Flight Operations System (FOS ®) 3.11.3. Version 3.11.3 of FOS is now available for download. It includes 50+ enhancements and fixes and allows FOS users to send aircraft schedules and CASS items to and from Traxxall. Scheduled and completed flights are downloaded automatically to Traxxall and appear against your flight log, including updated total aircraft times and major assemblies (based on tracking ratios). The integration of TRAXXALL with FOS delivers significant efficiency gains for Maintenance and Operations teams. Scheduled and completed flights are downloaded to Traxxall to appear against the flight log, including updating total aircraft times and included major assemblies (based on tracking ratios). When enabled, Traxxall due items are pushed to FOS several times a day and may appear against FOS’ maintenance schedule. 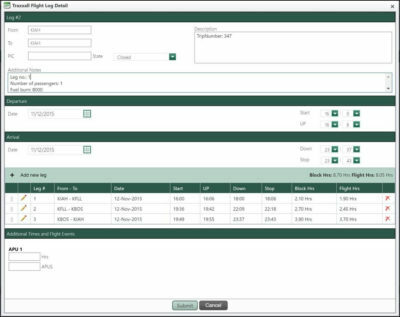 Items will populate against the Aircraft Maint tab and accordingly impact the Aircraft Status list in FOS’ Operations tab. This interface is available for all Traxxall maintenance customers which also enrolled on ARINCDirect FOS Version 3.11.3 or later. Version 3.11.3 is available for download here: www.flightmanager.com.